$12,499.99 This may be in stock for quick delivery; please call! Meticulously maintained in a world-class recording studio for the last twenty-four years. This superb instrument is from the heyday of Baldwin’s history. 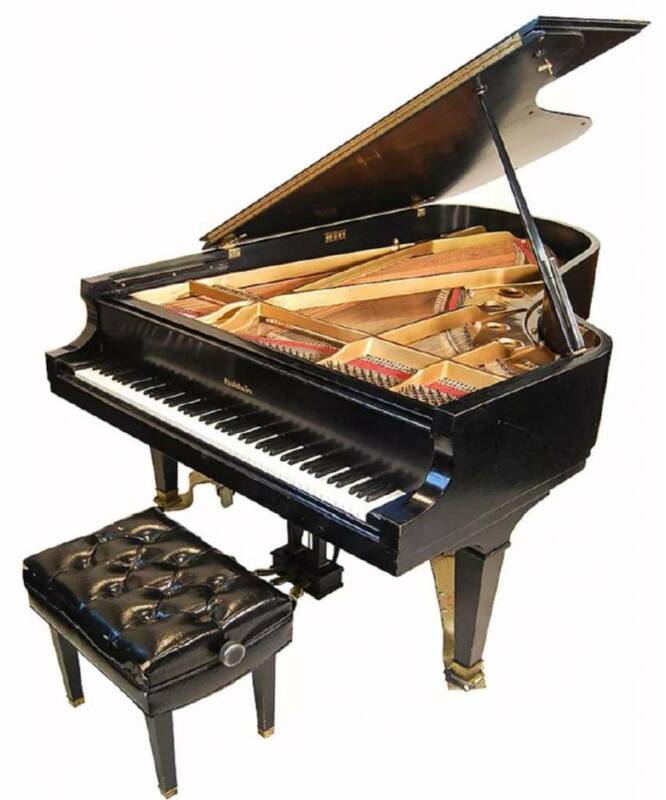 The SF-10 was the second major design effort (after the SD-10 concert grand) undertaken when Baldwin owned C. Bechstein Pianofabrik, the renowned Berlin piano manufacturer. It utilizes the much-praised Renner action for artist touch and control. This prime example – serial number 241979, built in 1980—spent its first 21 years on stage at the Little Nashville Opry, accompanying a who’s-who of country music glitterati. 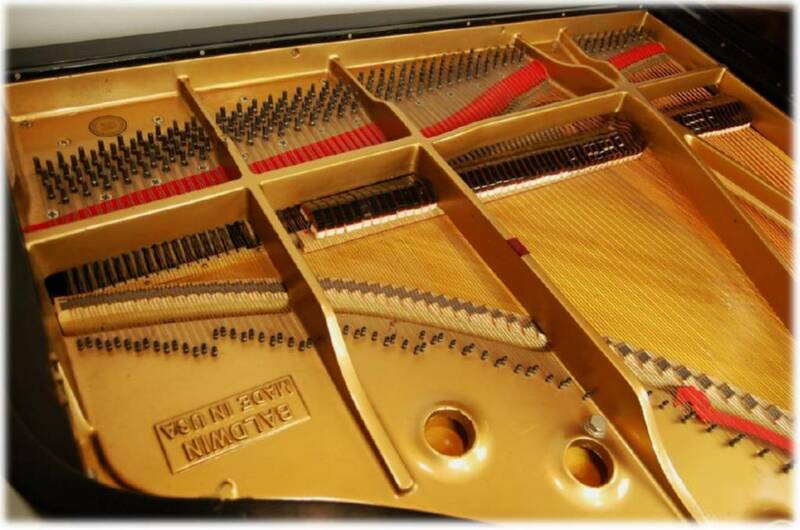 It was completely reconditioned and received a new set of hammers when we acquired it in 1994. 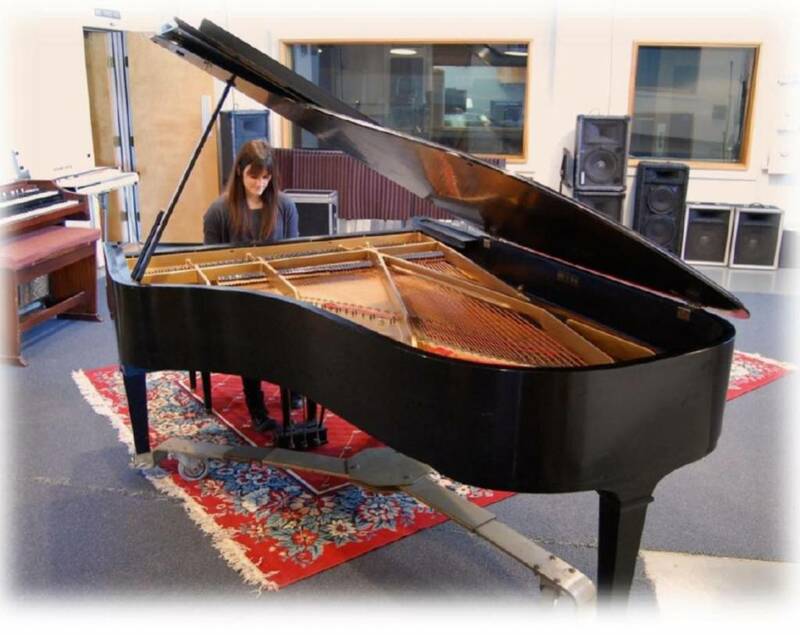 Since then, it has been carefully maintained in a climate-controlled studio environment. 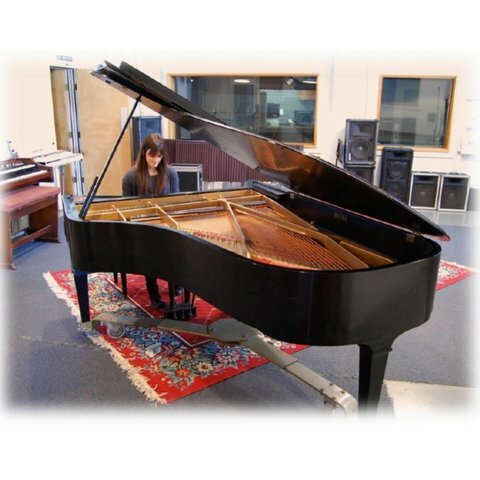 This is Echo Park Studio’s renowned Studio A piano, heard on hundreds of records including hit singles “Over My Head (Cable Car)” (3x platinum) and “How to Save a Life” (2x platinum) from The Fray’s debut studio album of the same name (2x platinum), Ben Fold’s “Fear of Pop” album, and countless other projects, from pop to jazz to boogie-woogie to classical. 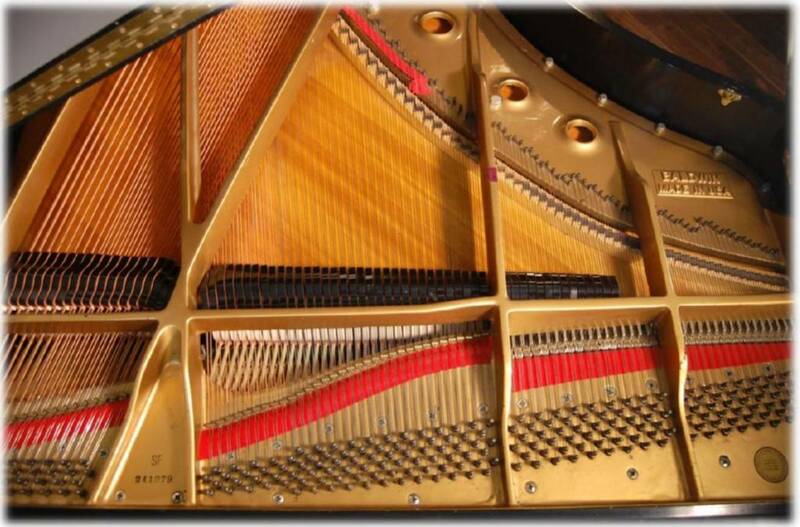 It has an even, singing treble and a deep, rich bass, along with a very wide dynamic range all under complete command of the performer. It can also be heard on many CD projects released by IU Jacobs School of Music faculty members, including Luke Gillespie, David Baker, Brent Wallarab, Dominic Spera and many others. 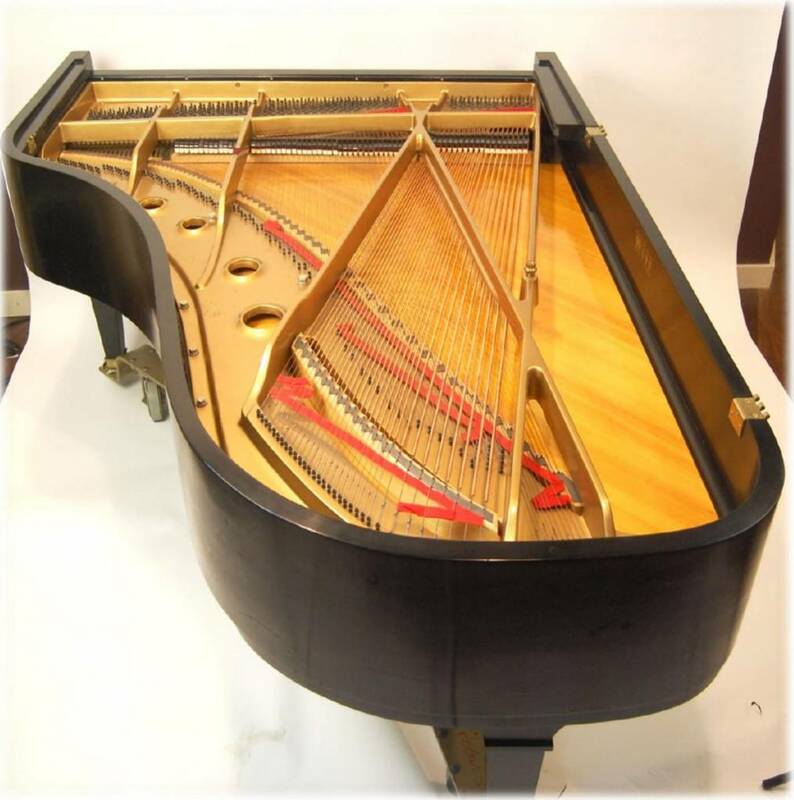 This instrument is in excellent playing condition and good but not perfect cosmetic condition—it has a number of minor dings in the exterior finish. Also included in the sale are an adjustable artist’s bench, a spider dolly with large, soft rubber wheels for use on a concert stage or in a church, as well as the original formal polished brass wheels for a home or private teaching studio setting. 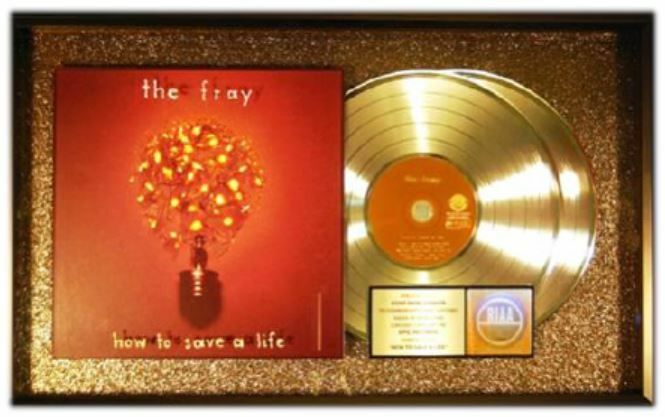 Framed RIAA double-platinum record sales award INCLUDED!